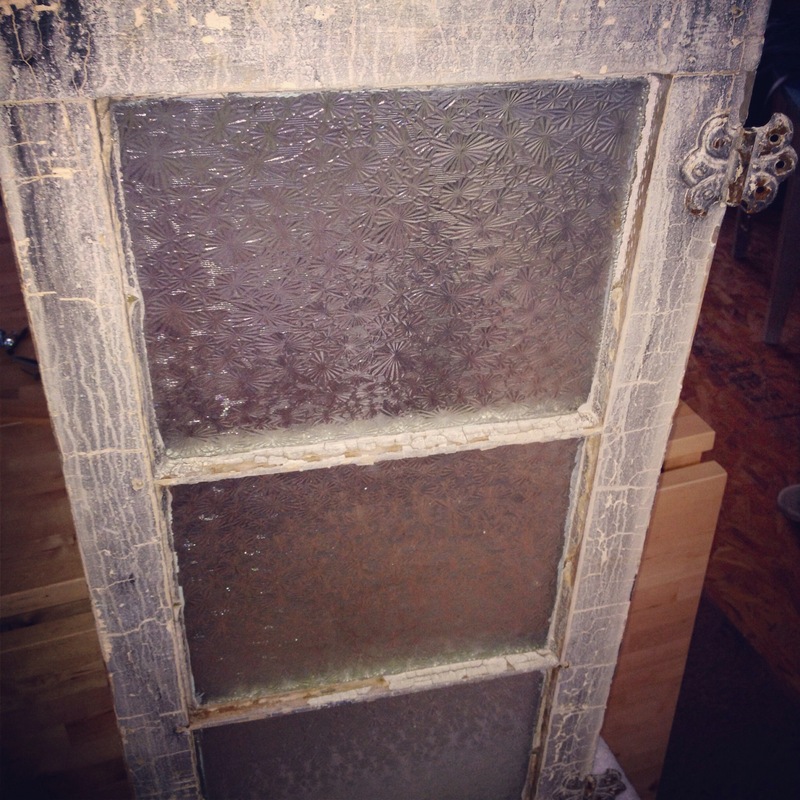 A friend gave us this antique window, and I really love it. Thank you Jimmy and Dee Dee! 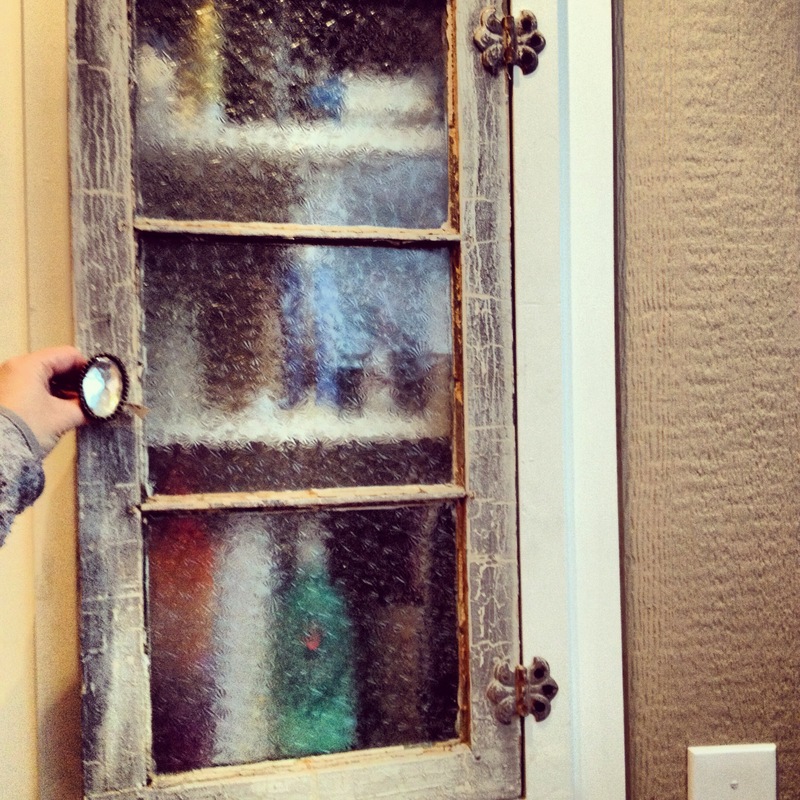 We repurposed it into a medicine cabinet door. 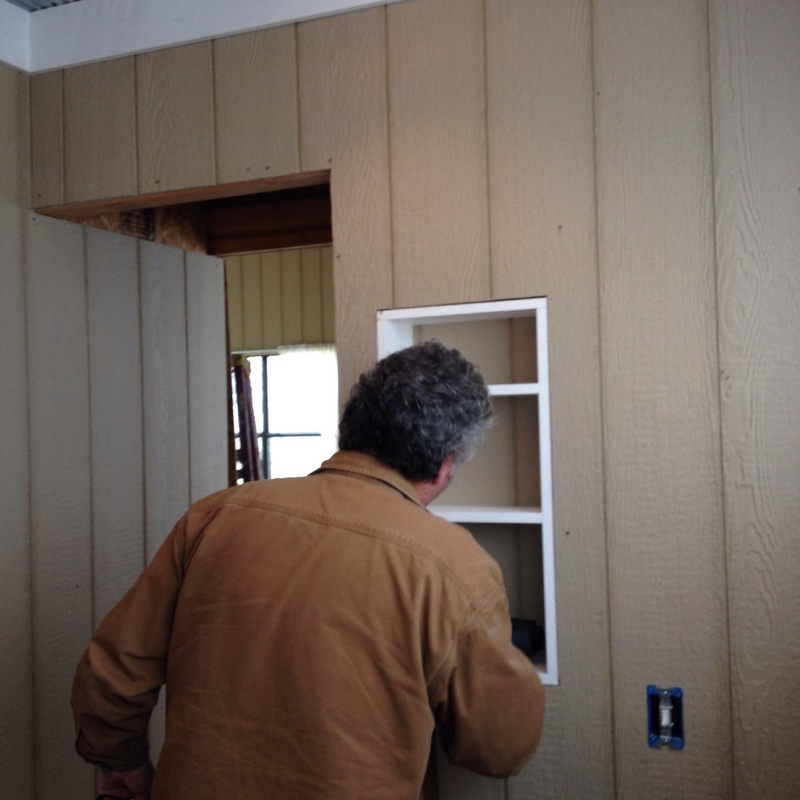 Bob recessed it into the linen closet, a great use for unused space. Can’t have too many cabinets and storage places.